I love your floral picks, they are really cute. I also like the way you added the blazer with it. That light pink looks amazing against the color of your skin. The pants, oh those pants, lustworthy! Hey I love your outfits but I'm really missing the makeup post, Some how could you add them to your fashion post with this outfit, I'm loving the eyeshadow looks like you have no makeup. I adore jumpsuits but wish I had long enough legs to wear them! Heels don't successfully do the trick for me for pieces like that unfortunatly. I love the eye makeup, especially with the color of the gap tee. Very genuine! Gorgeous, I love how you made the easy, comfy outfit look so amazing and fashion-forward. Gorgeous first image in the black blazer. I absolutely love both looks!! You're so beautiful!! Loving the floral prints on you. the second set is much better than the first one for me. It's more feminine and stylish. 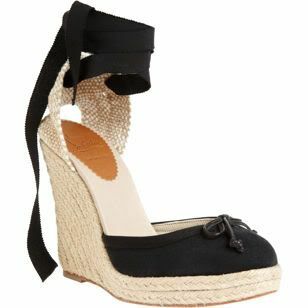 You look really great in these wedges and playsuit. LOve the 1st look, so pretty! love the jumpsuit with the black blazer! i love it when you wear red lipstick. Looking great as always, Delmy! I love the pink top on your first outfit.. Great make-up, too. Those pants are so chic! Love the soft, faded color! your hairs growing soo thick and long! You look so stunning! Love the pants! Beautiful face, impecable make up, perfect hair! The outfits are also great! I like the contrast between the light floral outfit and the dark one. your first outfit is so nice! with his natural colors! my gosh, totally in love with all the florals! great pants and jumpsuit! so chic! I love your otufits, as always. You should post more make-up things! and maybe show us your wordrobe? I dont believe that tux blazer is from H&M, omg!It's gorgeous. I need it. when did u get it? I hope they still have it in stock. Your Look is SO Pretty ! 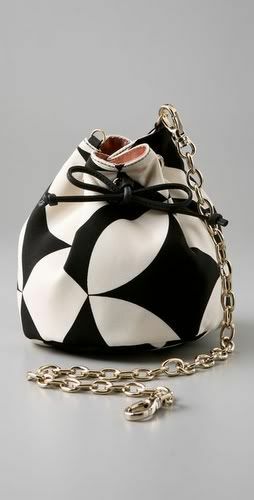 & I love the Temperley London Bag. I Have to buy floral pants ! I love the way you wear them. I love it!!! so different as outfits go, yet still so similar. Adorable! Where is the black floral jumpsuit from? That floral jumpsuit is to die for! You look absolutely stunning in all of your outfit pics though. Such a beautiful woman. I'm dying for a floral jumpsuit like that! It looks great on you, and the lighting is perfect for the shoot. Love it!